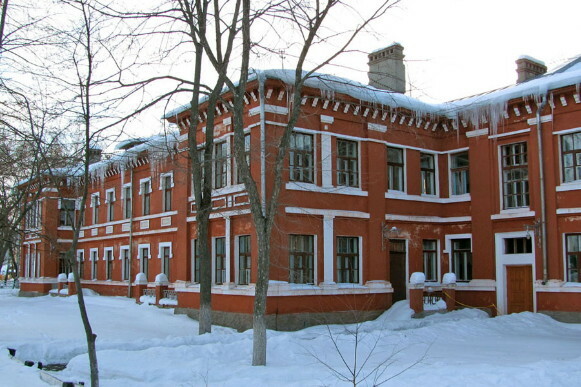 Kotovsk [Котовськ; Kotovs'k]. Map: VI-10. City (2011 pop 40,668) and raion center under oblast jurisdiction in Odesa oblast. 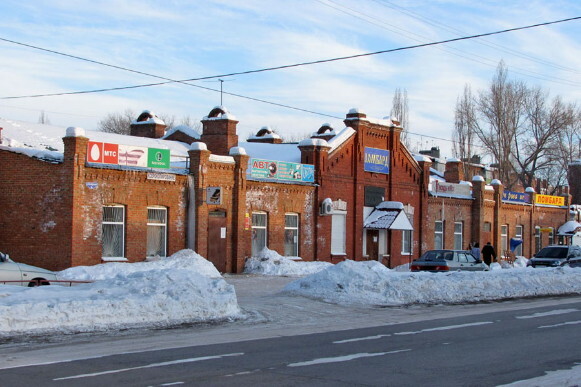 It was founded in the mid-18th century as Birzula and in 1865 it became one of the first railway junctions in Ukraine. 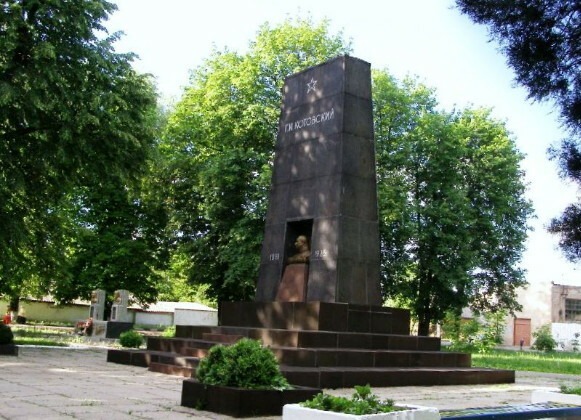 The Army of the Ukrainian National Republic fought several battles against the Red Army forces there in 1919. On 2 September 1919 Ukrainian troops led by generals Petro Yeroshevych and Oleksander Udovychenko routed the Bolsheviks and captured 3,000 prisoners. In that period Otaman Zabolotny's Ukrainian partisans and Hryhorii Kotovsky's Bolshevik partisans also operated in the region (see Partisan movement in Ukraine, 1918–22). 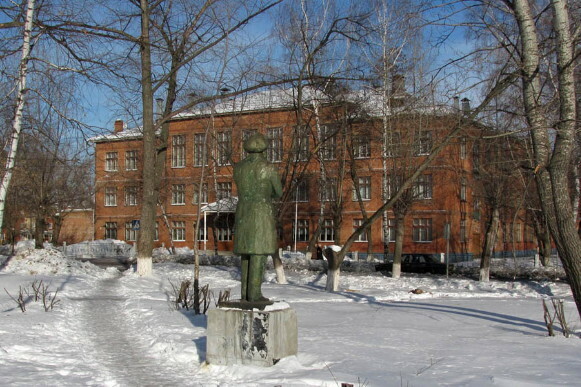 In 1935 Birzula was renamed Kotovsk in honor of H. Kotovsky. 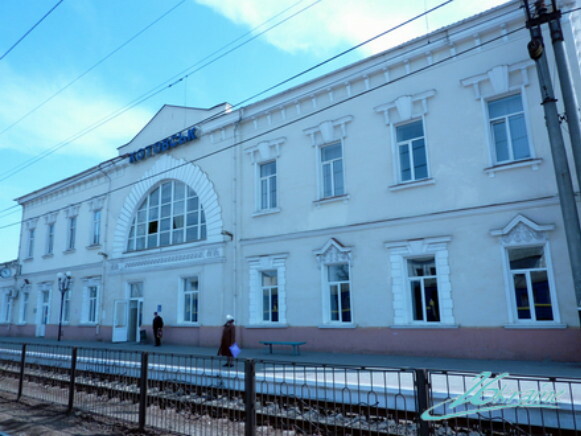 Kotovsk is an important railroad and highway junction.